If you’re in Fairless Hills, PA and you’re for an SUV to go on all sorts of journeys and trips, check out the used Dodge Journey. At Fairless Motors, you can rest assure that their certified used cars pass multiple tests and run as if it were new. Located at 435 Lincoln Hwy, Fairless Hills, PA, Fairless Motors is a premier used car dealership that serves Levittown, Langhorne, Bensalem, Trevose, Trenton, Doylestown, Princeton, and Philadelphia, PA. Features included in the used Dodge Journey include 3rd row seating, Power seats, power heated mirrors, privacy glass, alloy wheels, roof rack, air conditioning, cruise control, front/side airbags, power locks/windows/steering, remote keyless entry, halogen headlamps, power brakes, and a 3rd brake light! You’ll love the used Dodge Journey the moment you step inside! At Fairless Motors, you can count on the technicians to ensure your used car is certified to be amazing. When you check out the Carfax report, you’ll see that the used Journey has been in good hands and taken serviced well before it is put for sale. 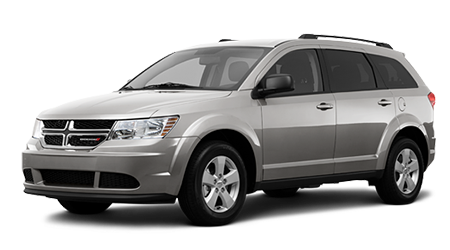 At Fairless Motors you can be the owner of an amazing used Dodge Journey. You’ll love everything about the used Dodge Journey! 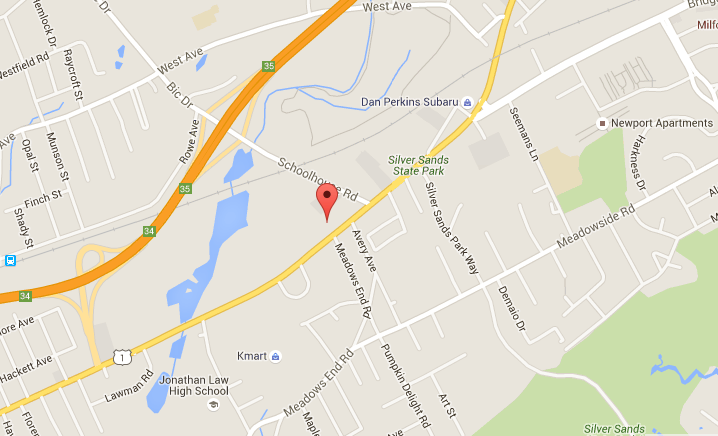 When you're looking for a friendly dealership in Fairless Hills, PA, check out Fairless Motors! Fairless Motors provides excellent deals on all their used cars and provide the best customer service in town!